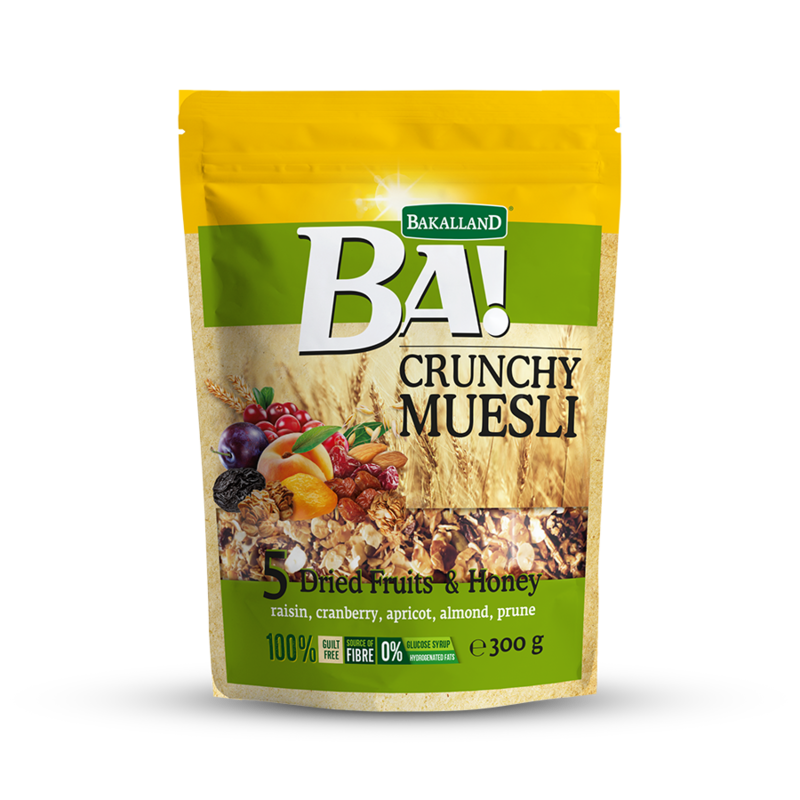 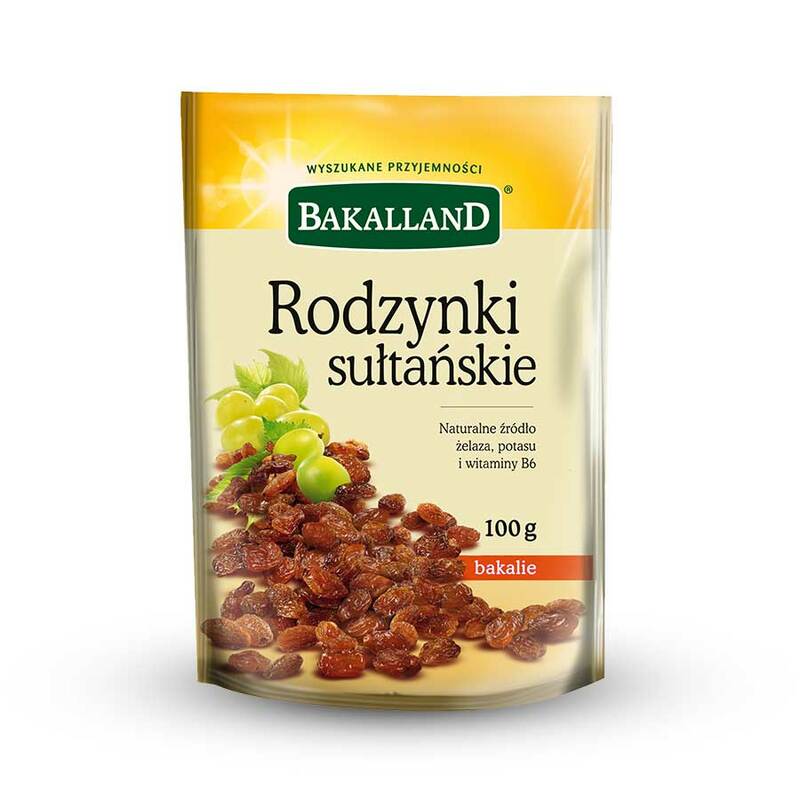 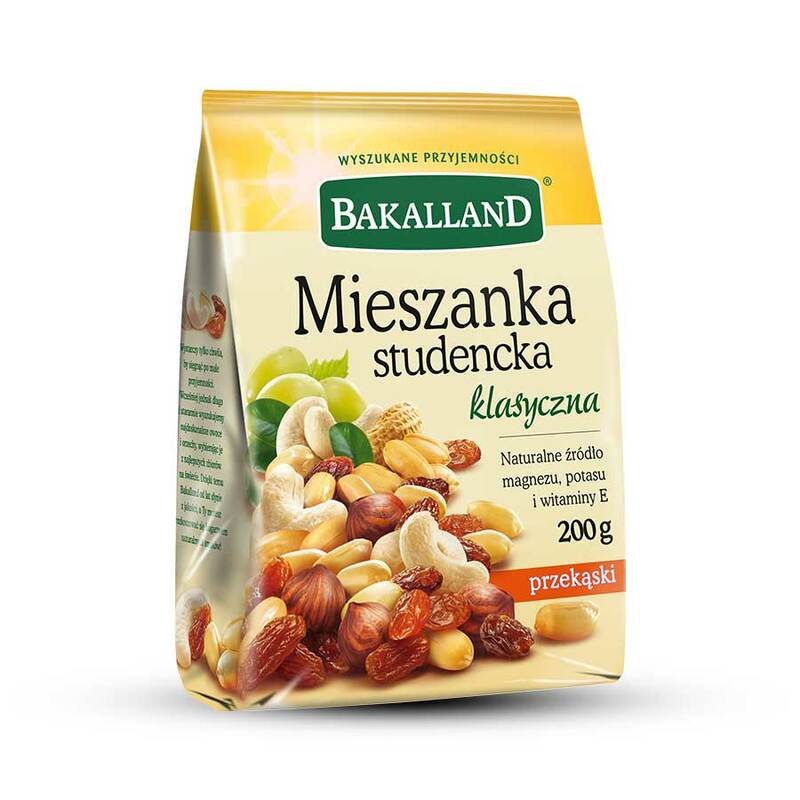 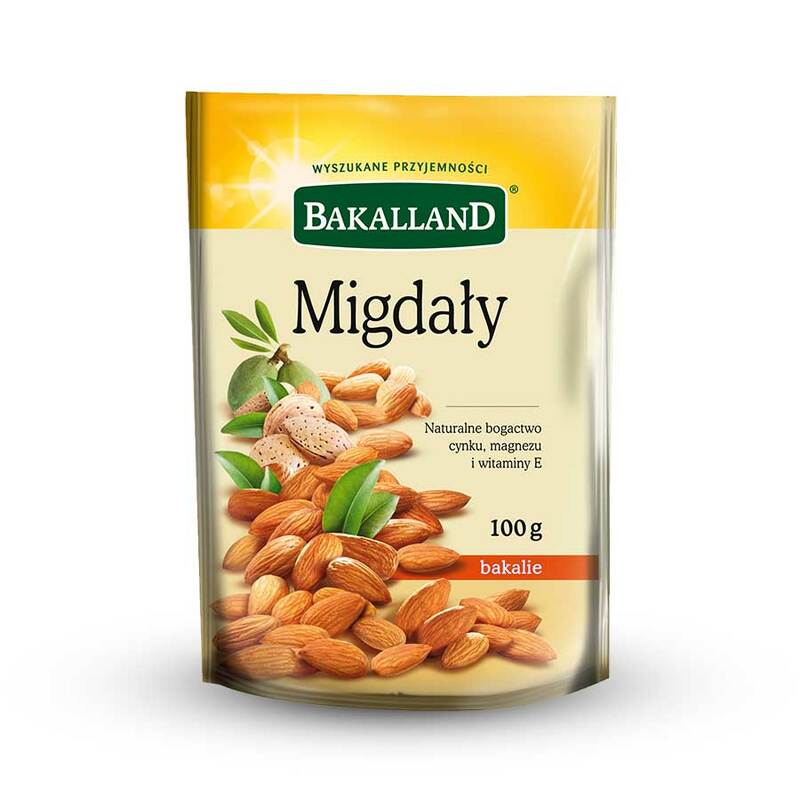 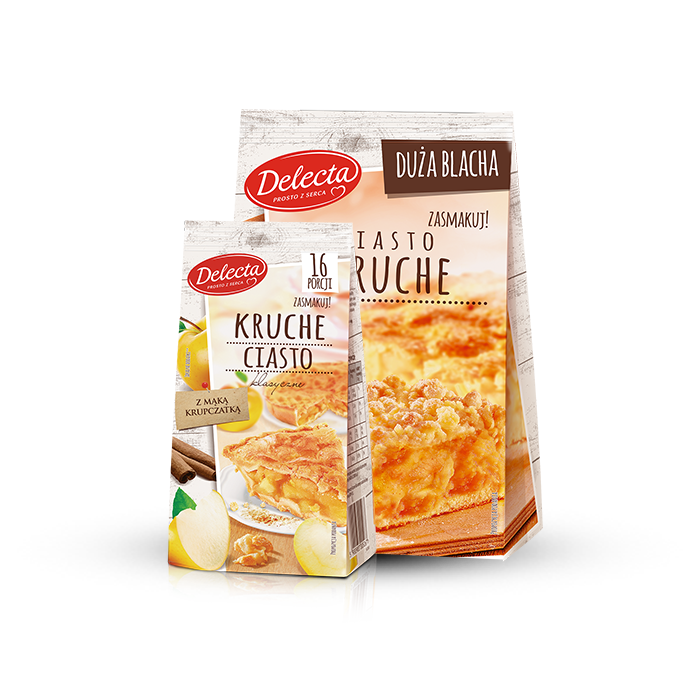 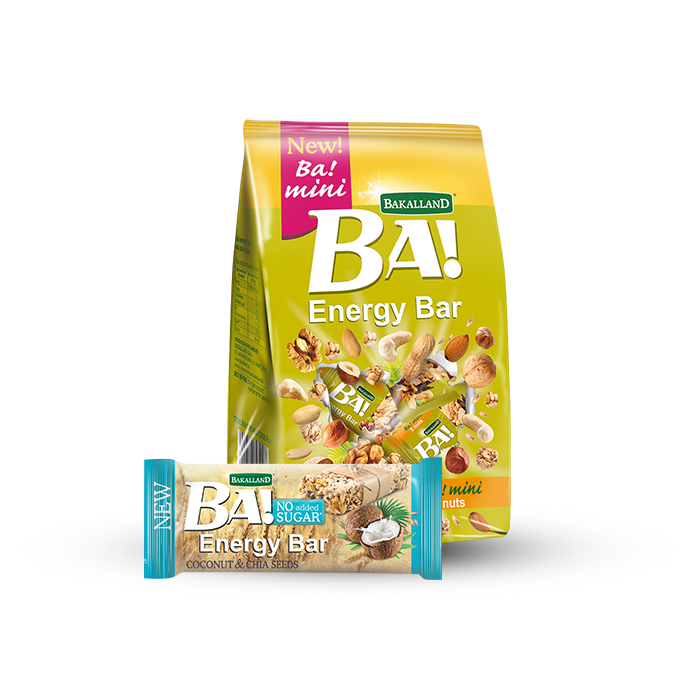 Bakalland S.A. as one of the largest food companies in Poland. 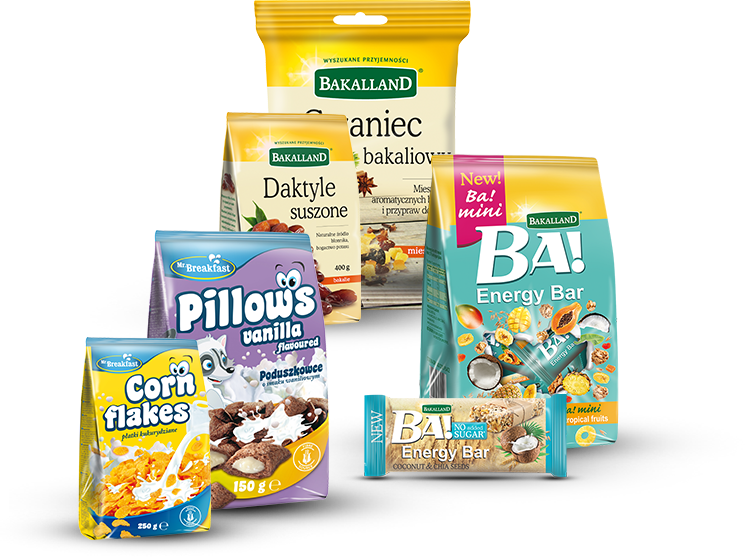 Bakalland S.A. exports products to almost 50 countries worldwide. 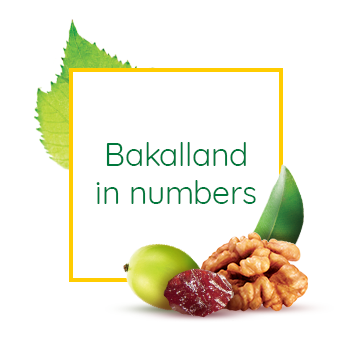 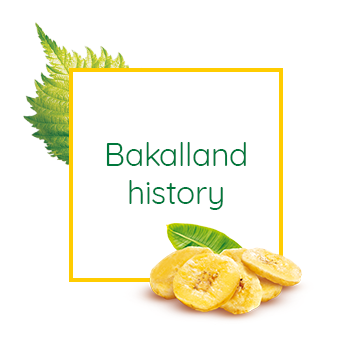 How Bakalland S.A. achieved success on a very competitive market. 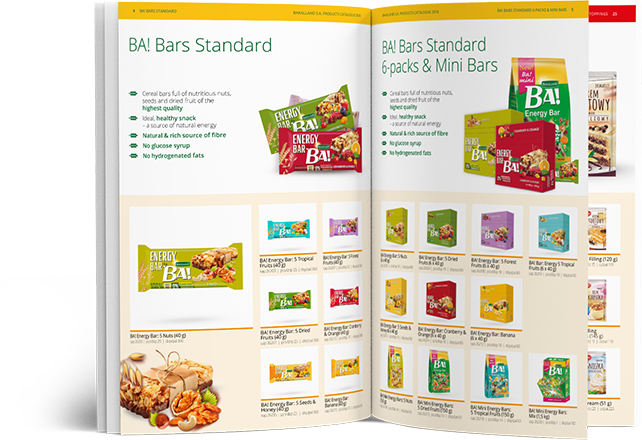 Download a catalogue of all our products or leaflets relating to the chosen category. 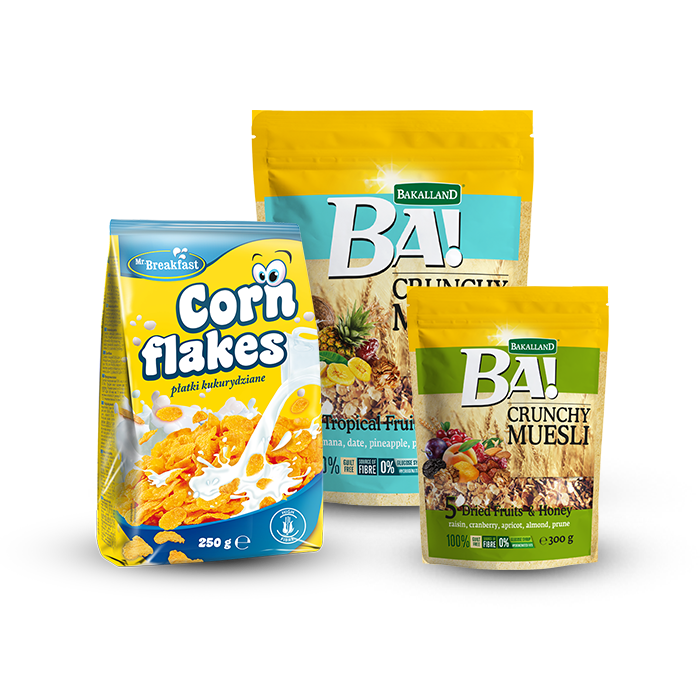 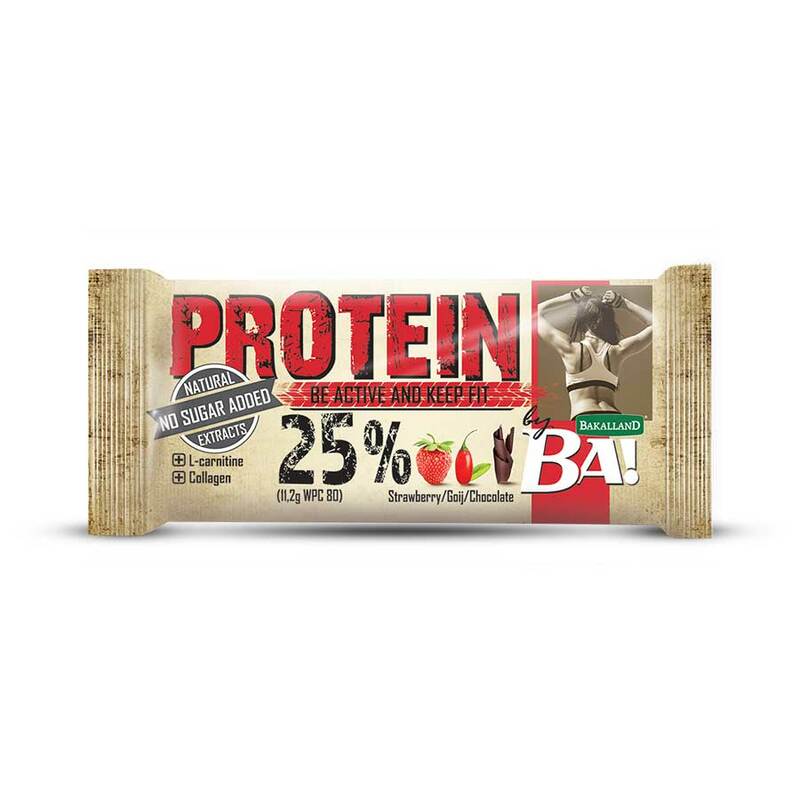 We offer products under our own brands as well as private labels. 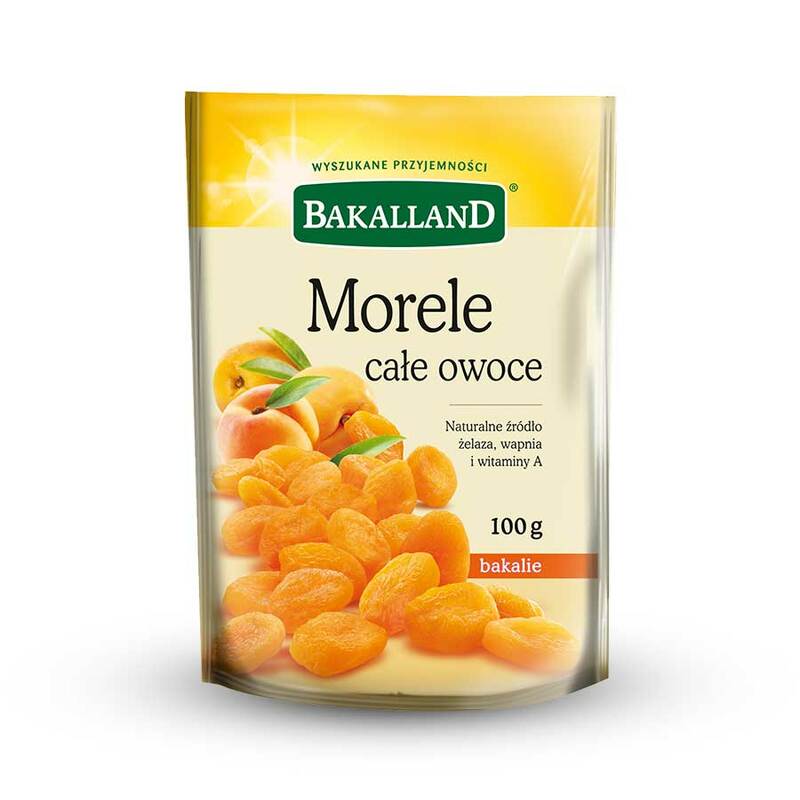 It is your decision which option is more attractive for you. 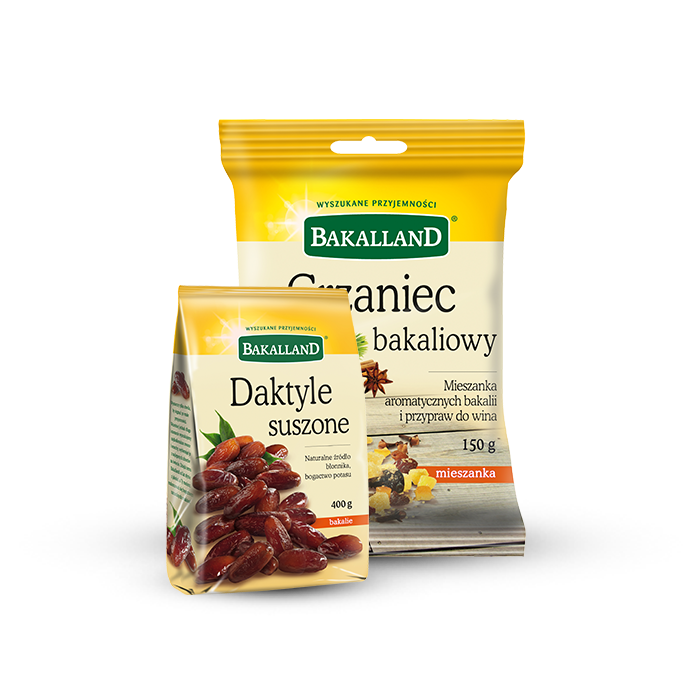 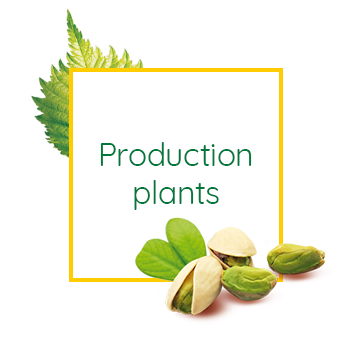 You can choose among our ready-to-take products with already developed packaging. 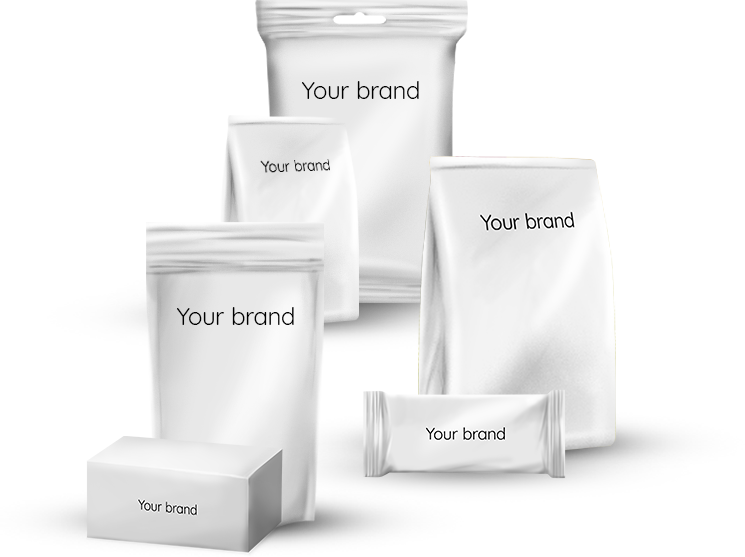 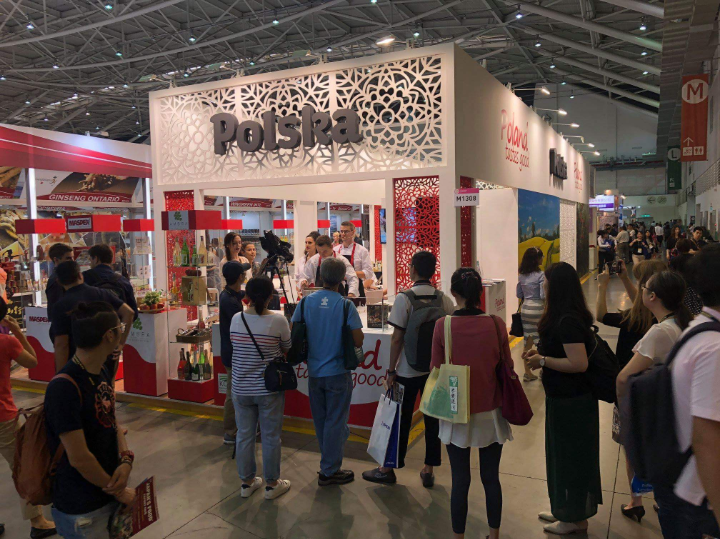 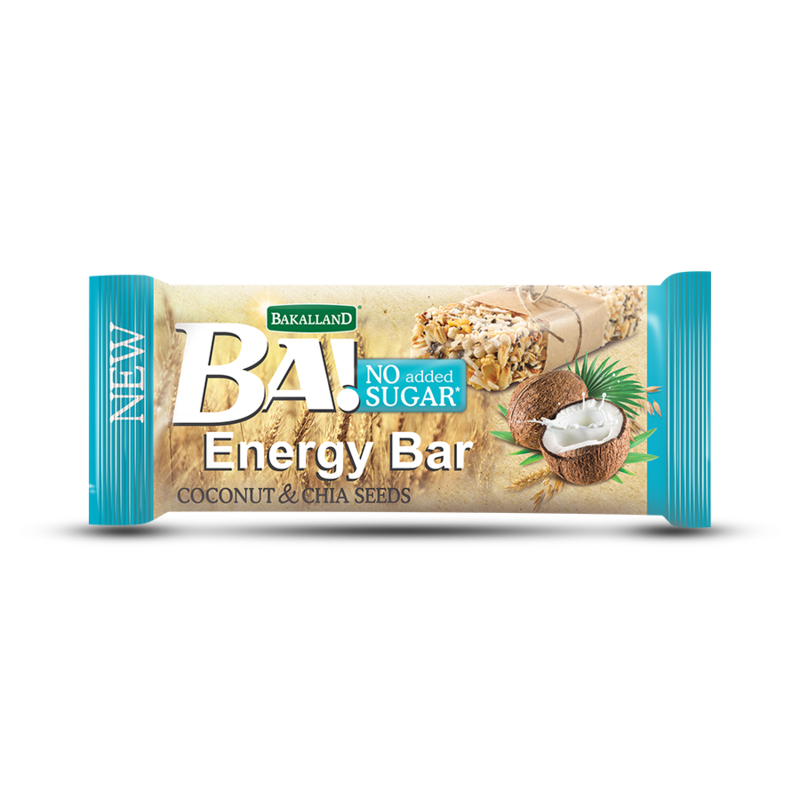 You can also work with us to design your own brand taking advantage of our experience, ready-to-use recipes and packaging solutions. 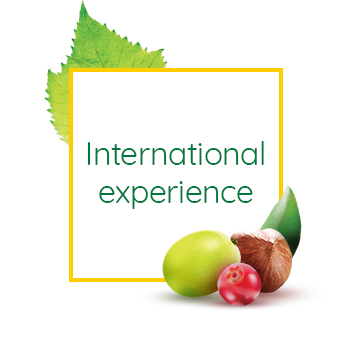 We are open to any form of cooperation in this matter.